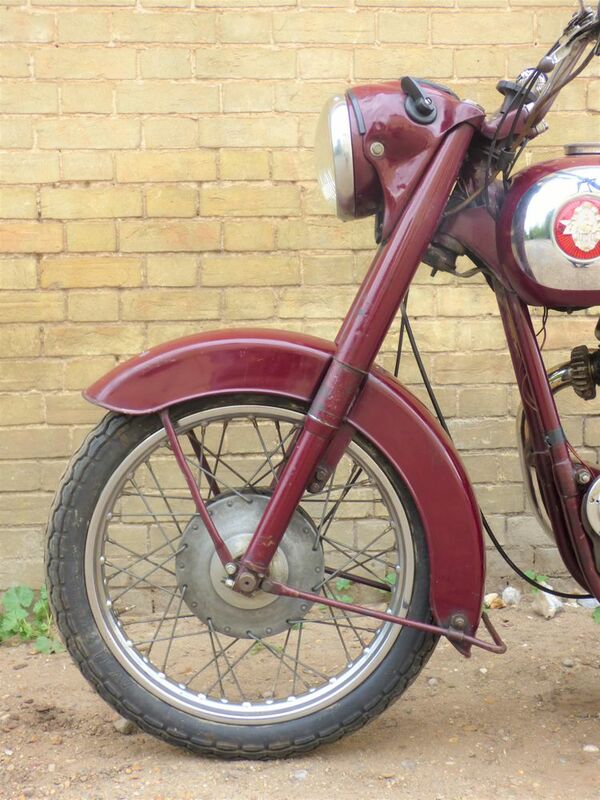 Priced at £4,350. 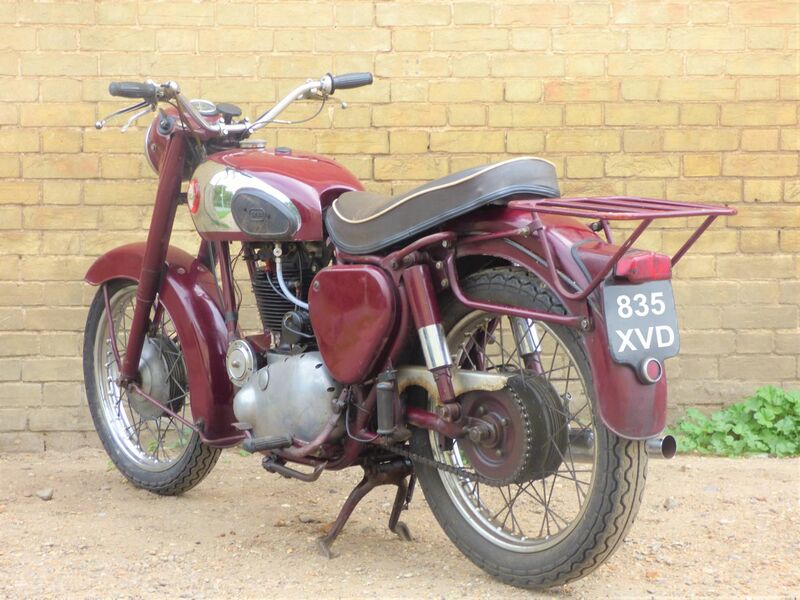 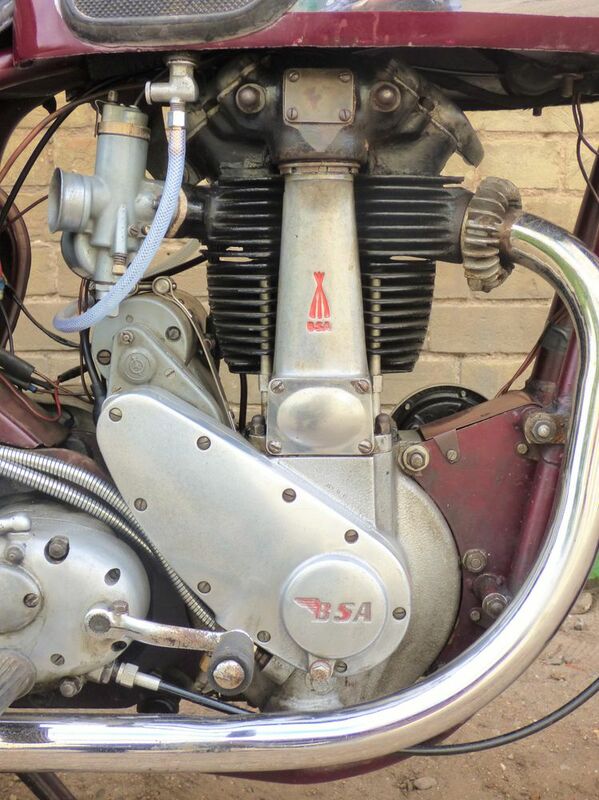 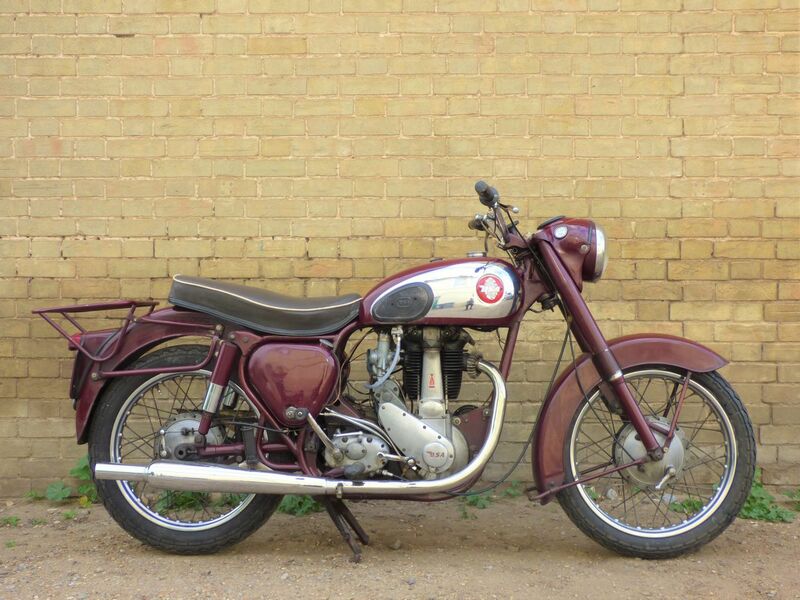 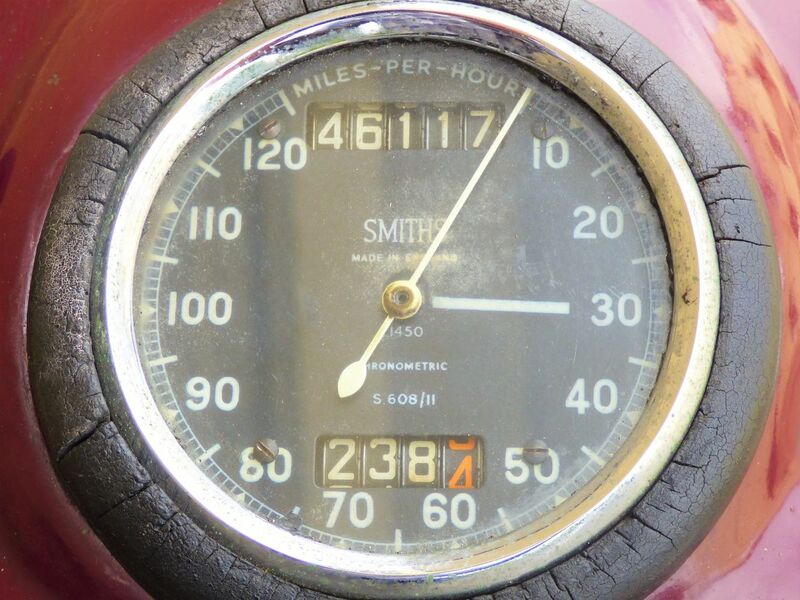 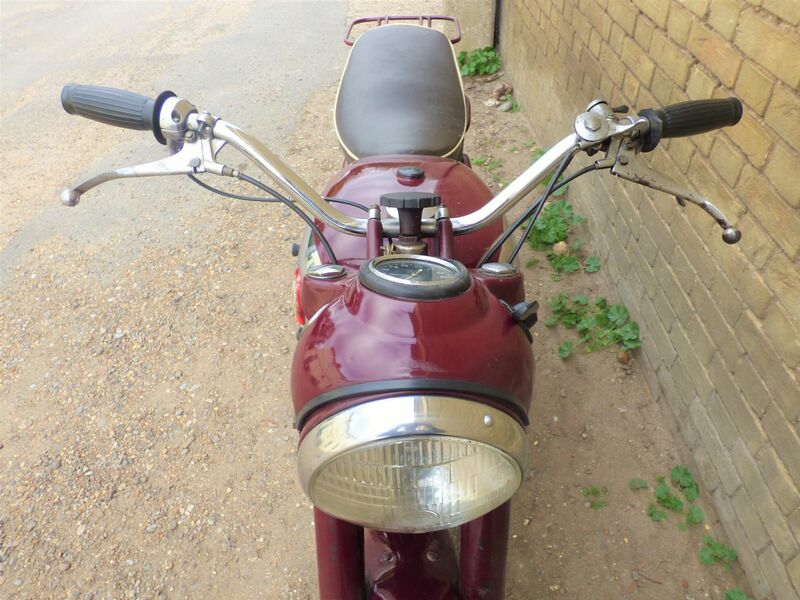 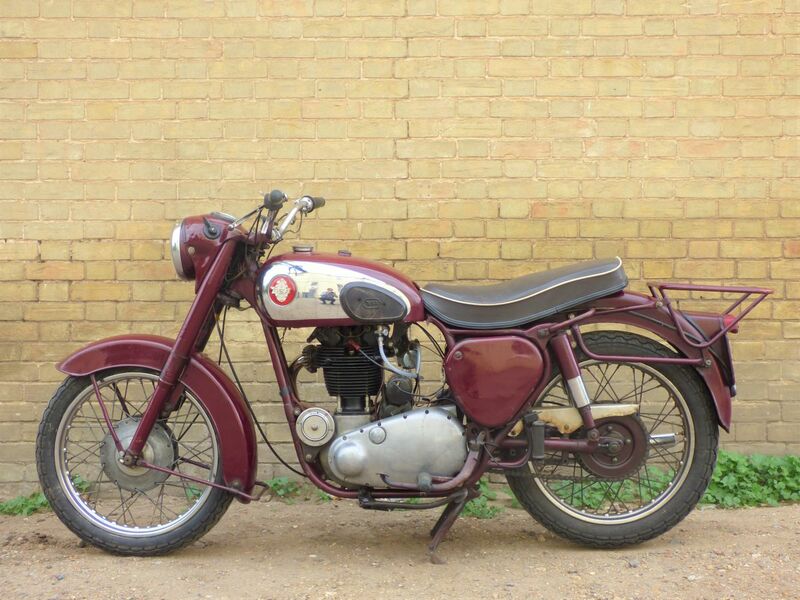 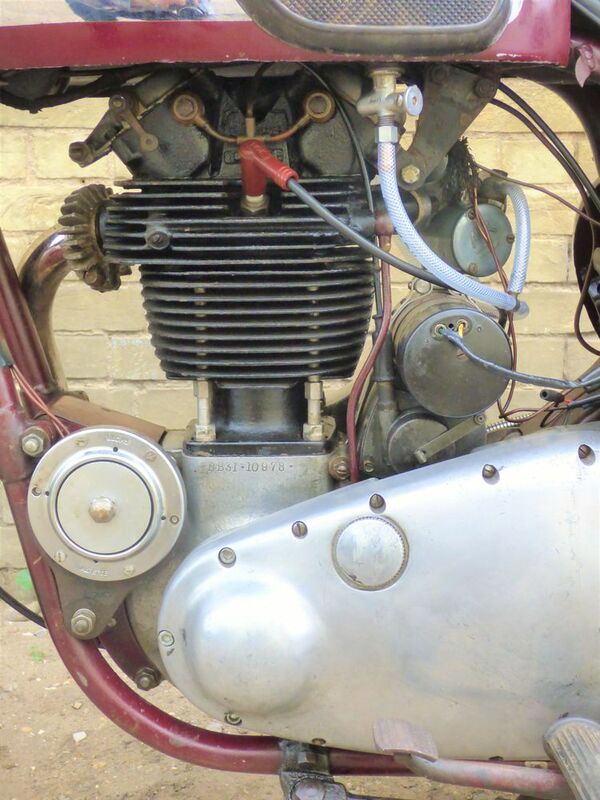 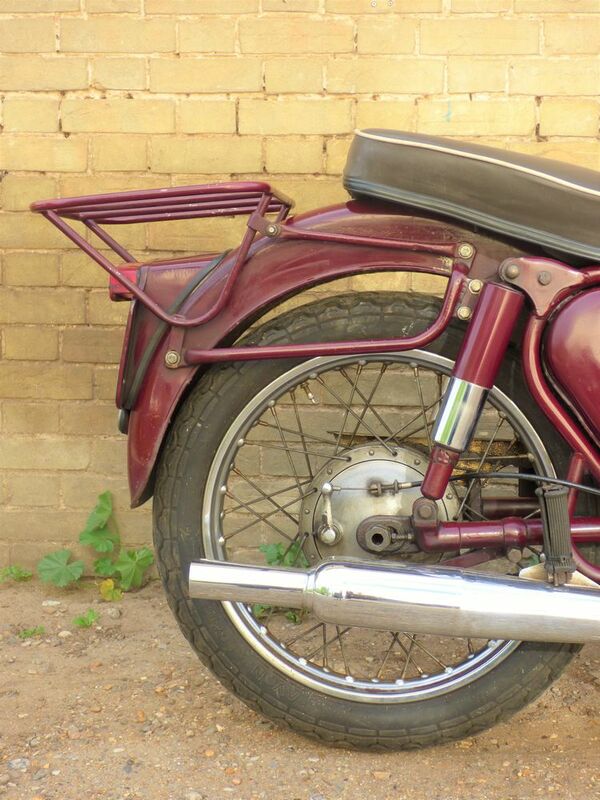 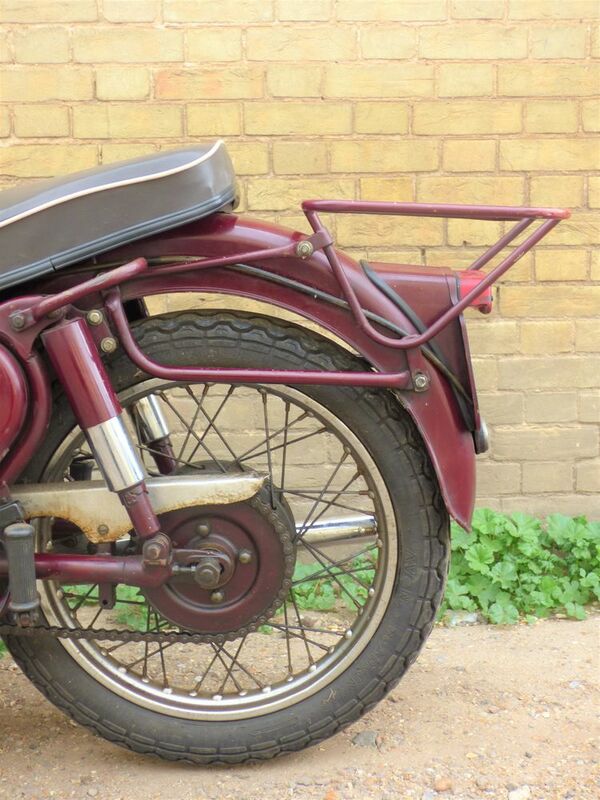 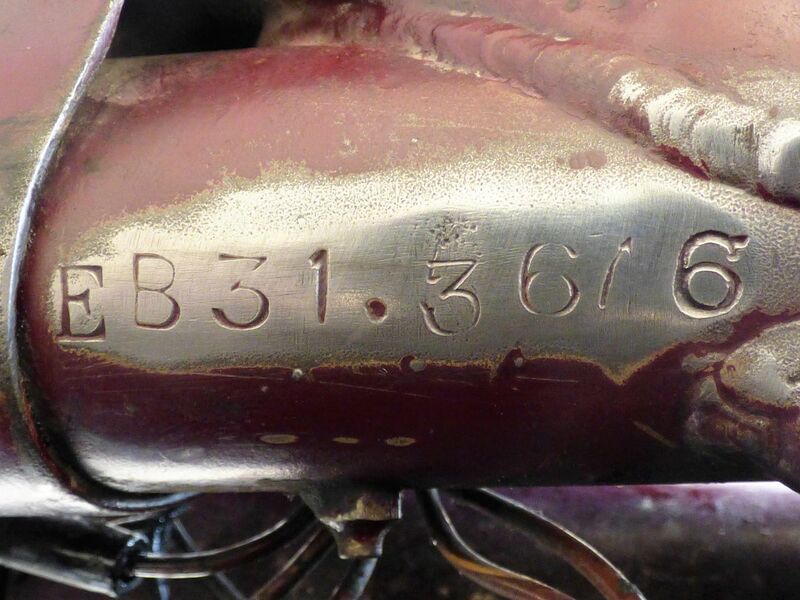 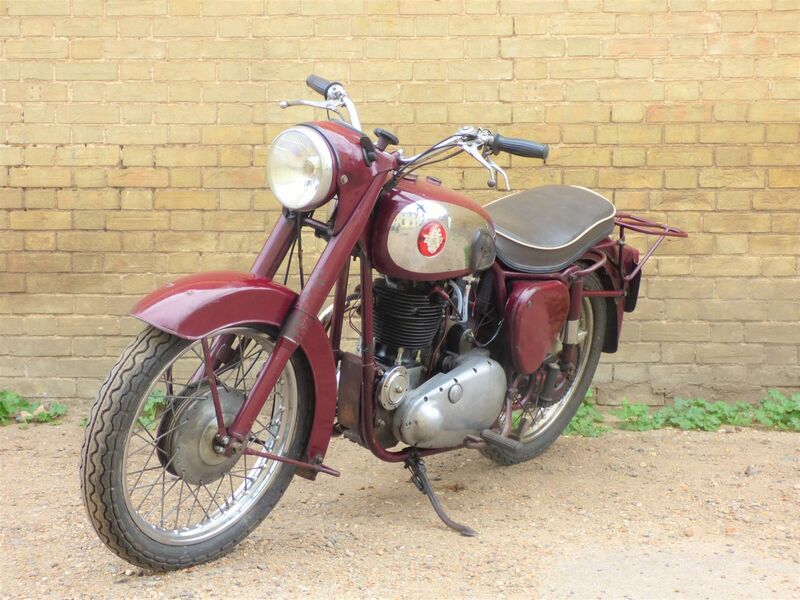 First registered on the 3rd of August 1956 this was a very popular BSA model of pre unit 350cc single in its day. 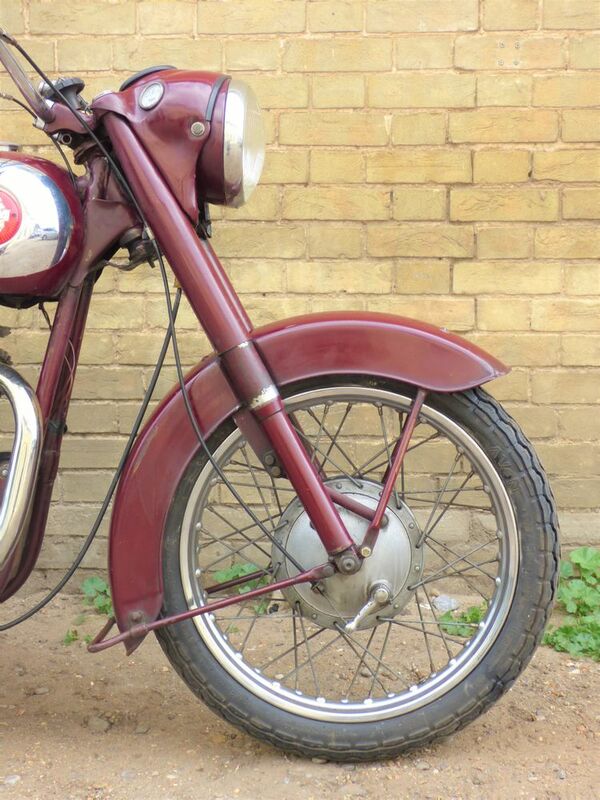 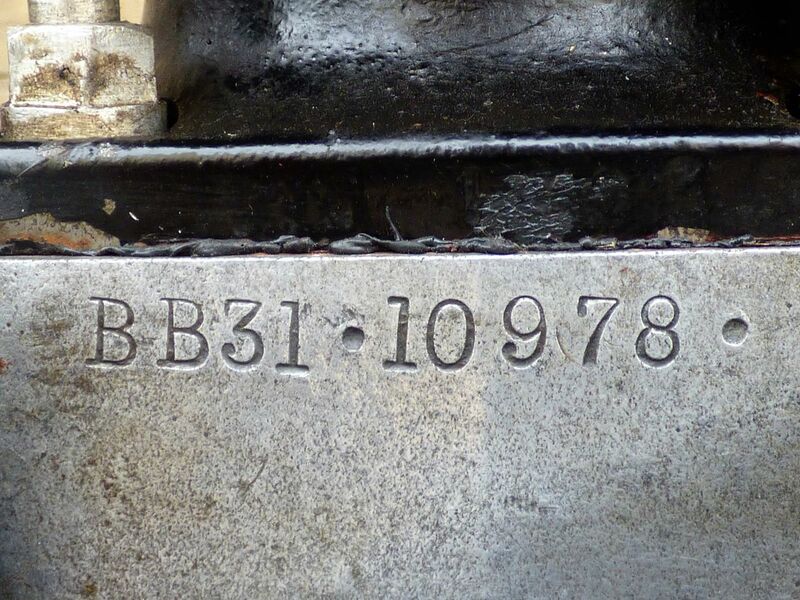 This is a nice mellow example with a lovely patina. 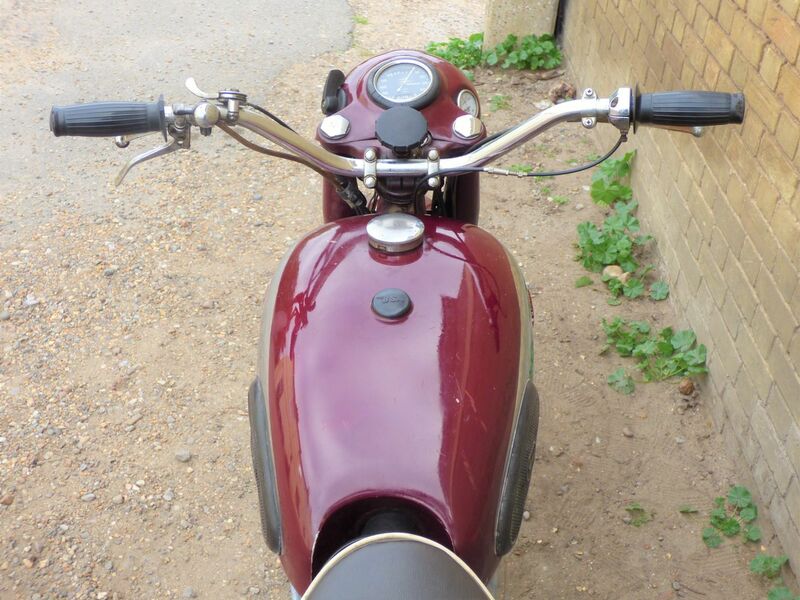 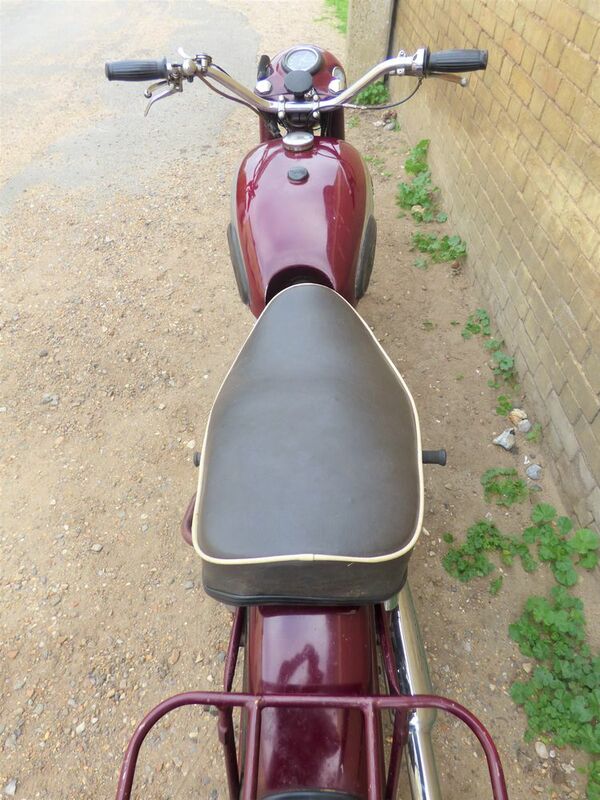 The bike starts nicely & runs particularly well. 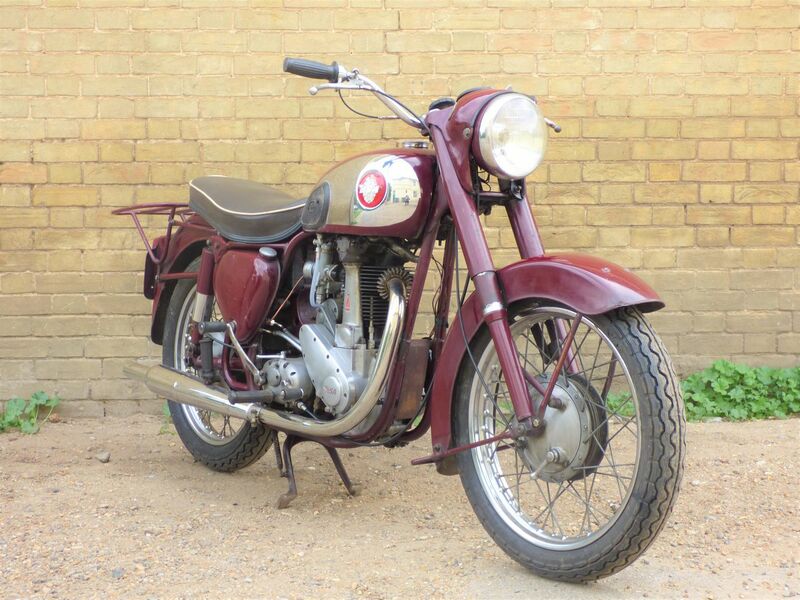 Comes with the latest DVLA V5C registration document, is registered under the 'Historic Vehicle' class for free road tax & benefits from no longer requiring an MOT.